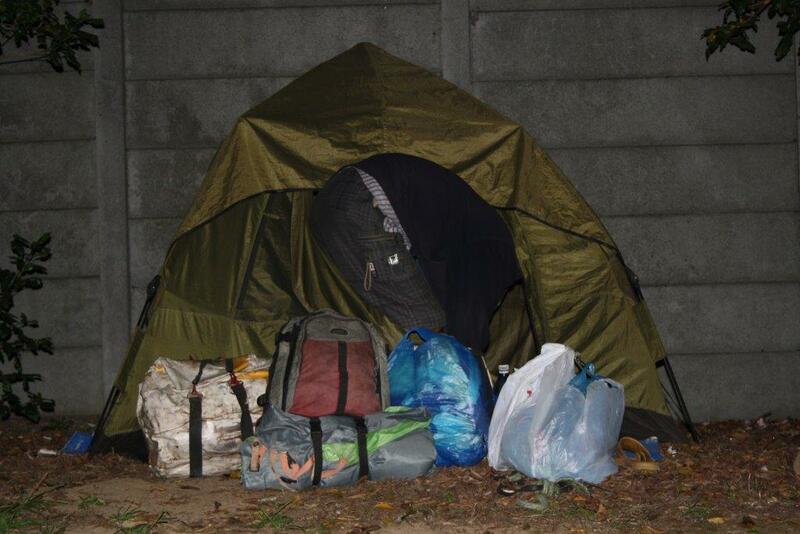 During a routine patrol of the GSCID precinct, Operations Manager, Charl Brooks this past weekend came across a pitched tent on the verge of the Mowbray off-ramp to the N2. Initially Brooks thought it to be another squatter setting up home but on closer inspection he discovered a young Chinese national who could speak very little English. 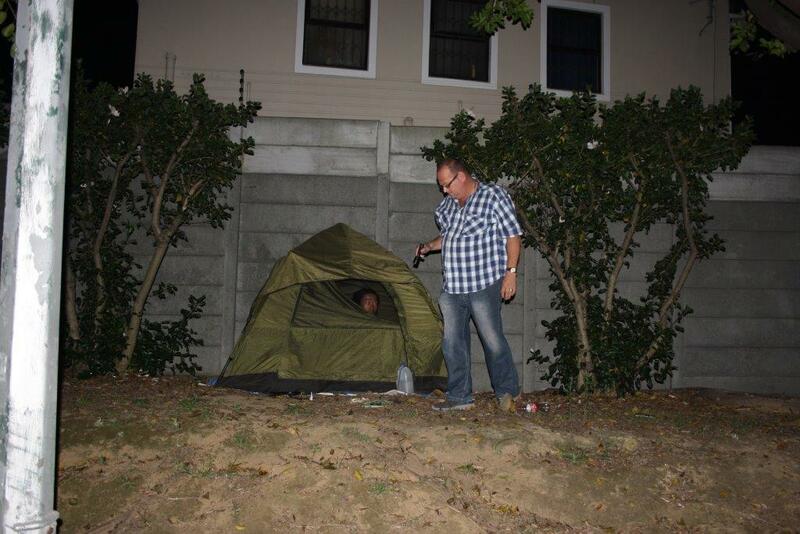 Upon further questioning Brooks established that the young man, Yang Yu, is a tourist in the Mother City. 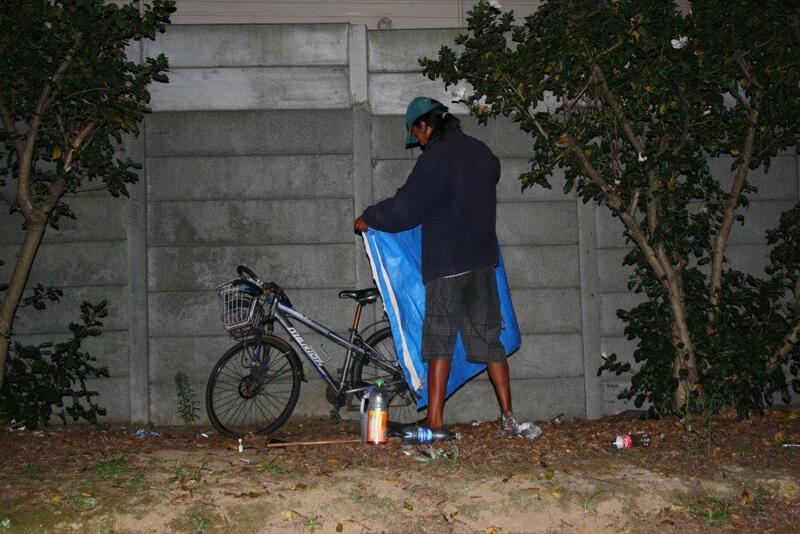 Yu shared that he had journeyed around the world on his bicycle and that he had recently completed a cycling leg from Namibia to Cape Town, his last stop before heading home to China. 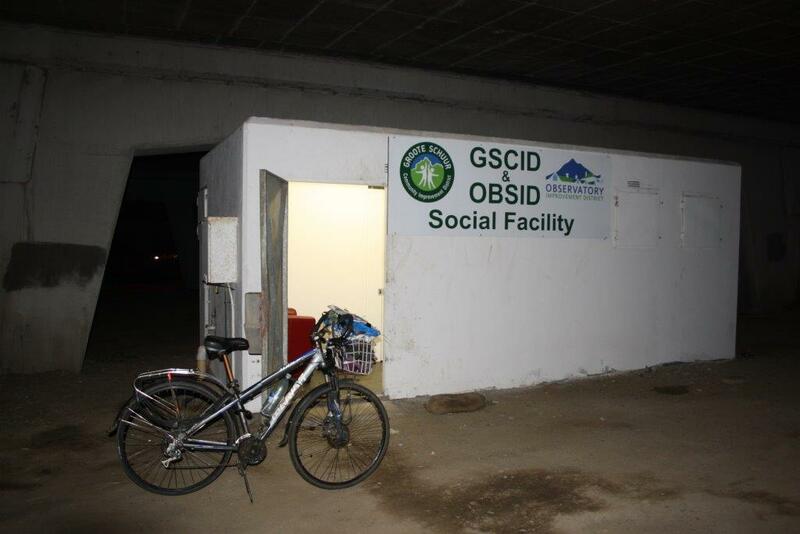 As the man had last had access to bathing facilities 5 days earlier, the GSCID offered him a shower in their new social facility under the N2 bridge and transport to Cape Town station to board a train for Johannesburg before flying home. 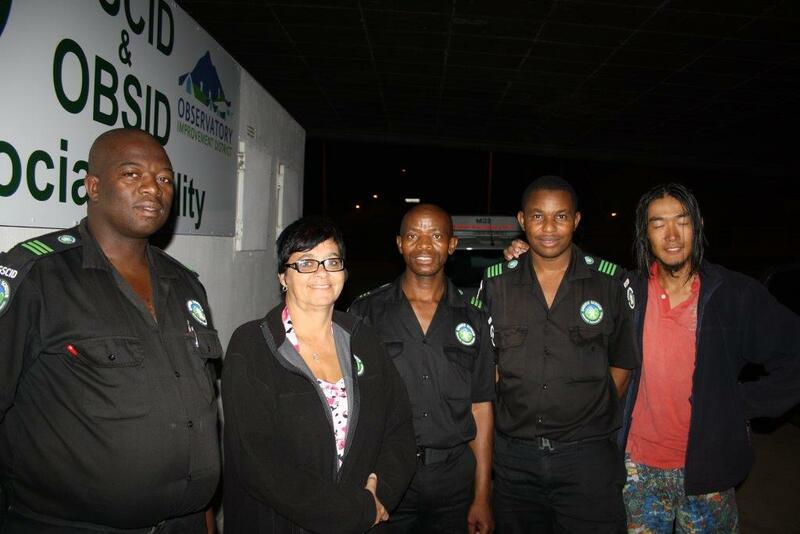 “We were happy to show the visitor our warm Cape Town hospitality and to help him on his way,” said Brooks.